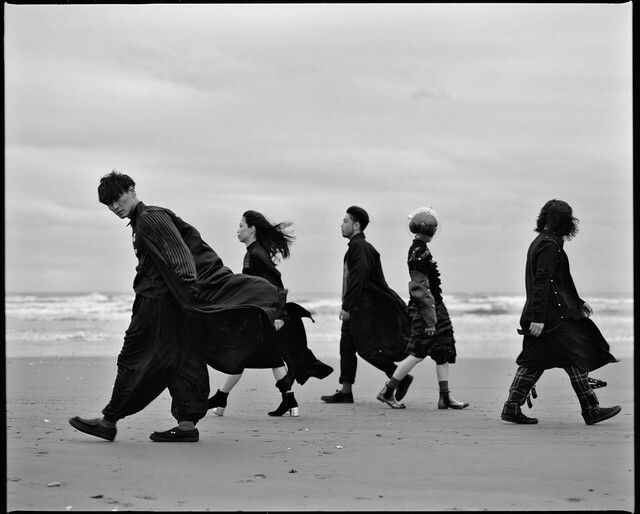 Earlier this month we reported that electronic rock band Sakanaction would be releasing their first best album, “Sakanazukan“, on March 28th. The group have now revealed all of the details about this release, including both its track list and the contents of its Limited Edition DVD/Blu-ray disc. The compilation has been organized into a series of 3 different discs: “Asase (‘Shallows’)”, “Chuusou (‘Medium Depth’)”, and “Shinkai (‘Deep Sea’)”. The Shinkai disc, which will only be included with the Limited Production Premium Box, will include those tracks which the band members find to be most emblematic of their sonic identity, as well as a special binaural field recording of their song “Good-Bye” as a bonus track. Read on below to find not only the complete track list for “Sakanazukan”, but also a preview of the group’s new song “Kagerou”, which will be used as the theme song for the upcoming film “Donten ni Warau”.